Although stars might look like they’re solid objects in the sky, they’re actually huge balls of extremely hot gas. This gas is called plasma. You might be wondering why the gas doesn’t simply float away? The reason for this is that the plasma is held together by its own gravity. One of the most surprising star facts is that all the stars you can see in the night sky are actually bigger and brighter than the sun, many by a large percentage! 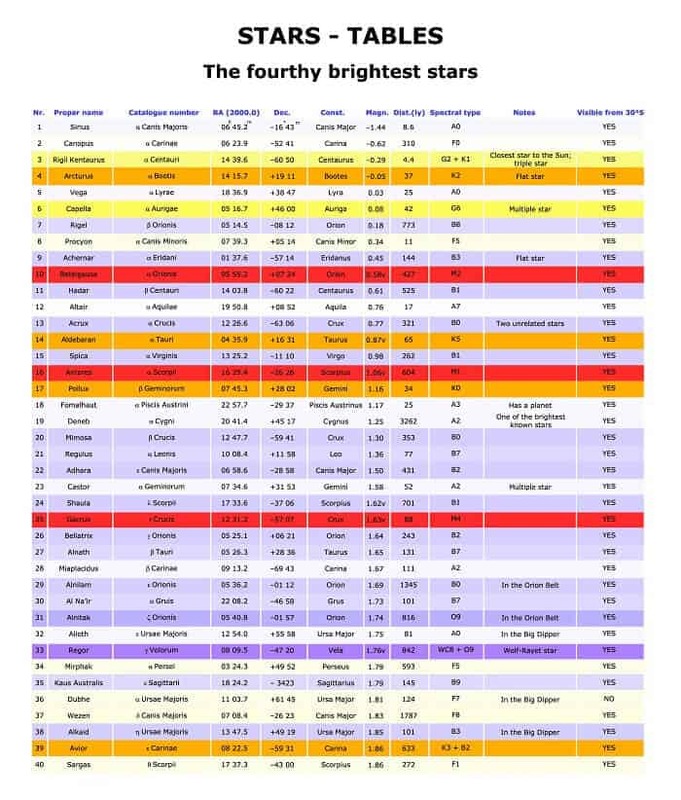 Of the 50 brightest stars visible from Earth, the least bright is Alpha Centauri. However, this star is still an impressive 1.5 times more luminous than the sun. Star facts teach us that, when it comes to stars, blue is hotter than red. We commonly associate the color red with heat, and the color blue with cold. However, this is not true for stars. Stars, like other heated objects, change from red to white, and then to blue as their temperature increases. 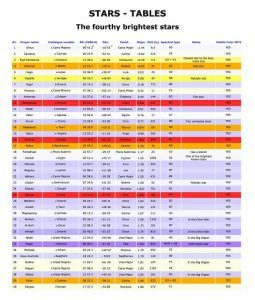 Therefore, the red stars that you see are actually the least hot, and the blue stars in the sky are the hottest stars of all. Over the years, many people have claimed to see green stars. 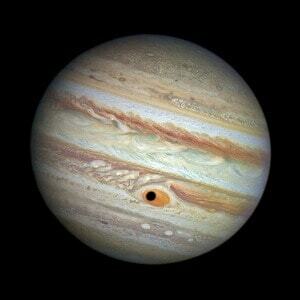 The most notable example of this is Beta Librae (Zuben Ischmaeli). However, there is no such thing as a green star. Although the spectrum of colors emitted by stars does include green, green is combined with other colors in such a way that no star actually shines green. As well as the white stars we are all familiar with, stars can also be red, orange, yellow, and blue. If someone does claim to see a green star, it might just be an optical illusion caused by their telescope. If they see a green star and they’re not using a telescope, then your guess is as good as ours! Although there are technically no green stars, star facts reveal that the sun has a peak wavelength that lies on the spectrum in the transition between blue and green. This green-blue color is associated with the surface temperature of the sun, which is 5,800 Kelvin. However, the human eye combines this green-blue wavelength with the other colors around it, resulting in the sun being seen as white or a yellowish white. Like all other organic beings, stars are born and pass through several stages of life before finally dying. 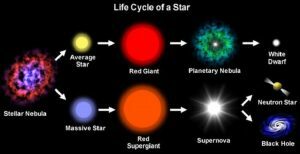 Before it dies, a massive star will go through a chain reaction known as a supernova, which is a type of explosion. In the final stages of its life, a star will become a white dwarf. It then goes through nuclear fusion, emits a bright white light, and then darkens as it finally dies. It is actually impossible to see millions of stars in the sky – even on a dark night. There are simply not enough stars that are both bright enough and close enough for us to see them. The most stars a person could see in one night would be 2,000 to 2,500. However, that person would have to have extremely good eyesight and be looking at the night sky on an exceptionally clear night, with no light from the moon or any other sources! So, if someone tells you that they can see a million stars in the sky, simply dismiss it as poetic license. If you have ever wanted to be able to look back and get a glimpse of the past, then you need only lift your eyes to the night sky. That’s because the light from stars takes millions of years to reach Earth. When you look at a star, you are seeing what it looked like thousands upon thousands of years ago. Therefore, looking at the stars in the night sky is literally looking back in time. If you used a telescope to view a star on the far end of the galaxy, based on these star facts, you would be looking a staggering 100,000 years into the past! From almost anywhere in the inhabited world, it’s possible to see the bright star Deneb in Cygnus. This star is located approximately 19 quadrillion miles away. In addition to stars, the Andromeda Galaxy and the Triangulum Galaxy are visible from Earth under certain conditions. These galaxies are approximately 15 and 18 quintillion miles away, respectively. So perhaps you don’t need to get your eyes checked after all! Despite what we’ve just said about not having to have your eyes checked, stars are not as they first appear. Although all stars appear to be individual stars in the sky, many stars actually exist in pairs. These stars are known as binary stars. A binary star consists of two stars orbiting a common centre of gravity. In addition to pairs, star systems can consist of three, four, or even more stars. 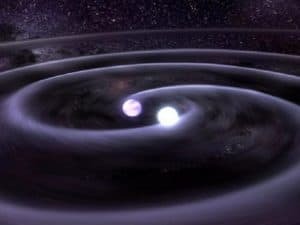 However, each binary or multiple star system is seen as a single twinkling star from Earth. Besides the sun, Proxima Centauri is the closest star to Earth. Although, perhaps ‘close’ is not the right word, as this star is located an incredible 4.2 light years away. In other words, light that is emitted from this star takes more than 4 years to reach Earth. Even the fastest spacecraft ever launched from Earth would take an unbelievable 35,000 (some say 70,000) years to reach Proxima Centauri. So, although space travel is a reality, star travel is yet to be one of the feasible star facts! Solar energy is one of the star facts that is receiving more attention in modern society. Every second, the sun converts four million metric tons of hydrogen into energy. That is the equivalent of producing 100 billion hydrogen bombs every second. If we were able to harness this energy, the sun would produce enough energy to sustain human kind for an incredible 500,000 years – and that’s just in one second. So that’s what all the fuss is about when it comes to solar energy! The sun is in fact a middle aged star. It was born about 5 billion years ago, and will die in approximately 6 billion years. Yes, you read that correctly: the sun will die. In 3.5 billion years time the sun, it is believed, will shine 40% brighter than it does right now. The temperature will be so high that oceans will boil and the water will evaporate into space forever. 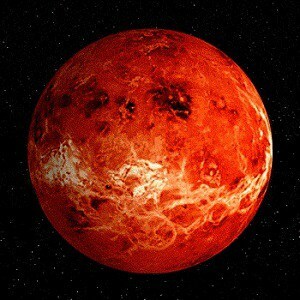 Earth’s climate will be like that on Venus: hot and dry, to the extent that it will be impossible to support life. Throughout human history, stars have had very important roles to play. Stars formed an important part of religious practices. They have been grouped into constellations and used in astrology in the form of star signs. The design of calendars was also informed by stars. In addition, before the invention of more modern navigational tools, stars were an important navigational system for early explorers traveling across both seas and continents. Stars have fascinated people throughout the ages. 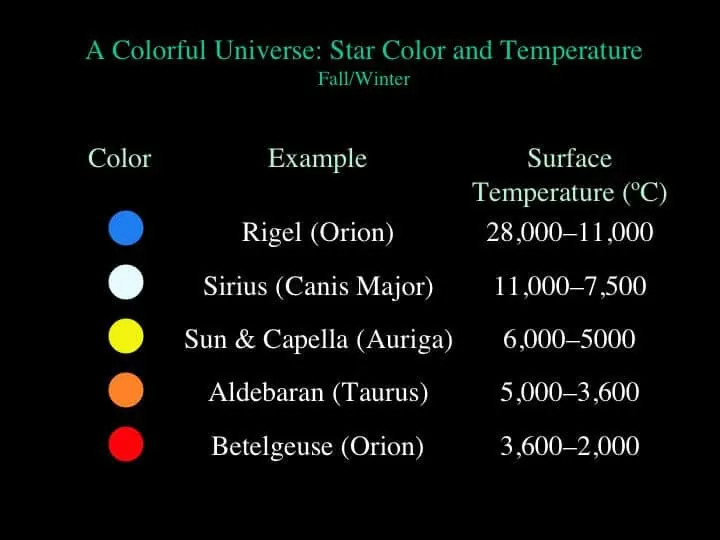 What we can see from Earth tells us little about the size, color, temperature and structure of stars. However, science and astronomy have revealed many facts that allow us to see stars as more than just star signs or navigational aids.